Second City, Saturday Night Live have one thing in common Improv. 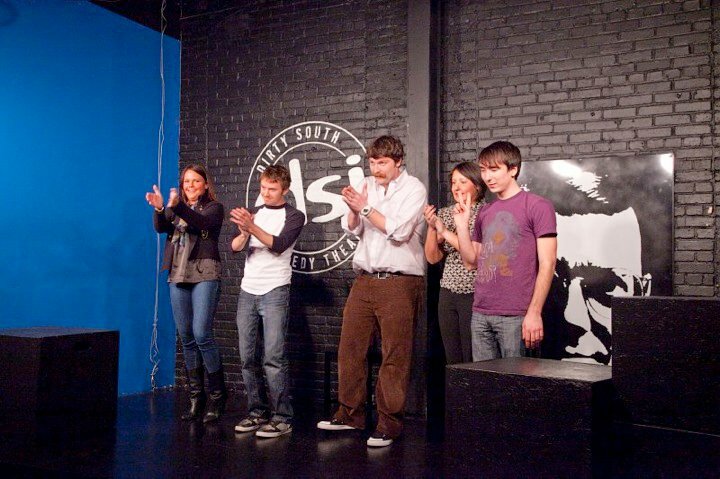 Every one of Carey & Paul Group Improv shows are a fun one-of-a-kind performance created on the spot by some of the nation's top skilled actors. Most of the performances are inspired by suggestions from the audience which helps create a total audience interaction experience. If your company is planning a team training meeting we can implement information about your organization and create customized scenes where attendees can add additional suggestions and also play non-speaking hilarious parts will keep everyone laughing while at the same time reinforcing the meetings core objectives. Our short form improv shows deliver a fast paced, very interactive experience and our long form shows offer rehearsed sustained funny stories like seen on Saturday Night Live. 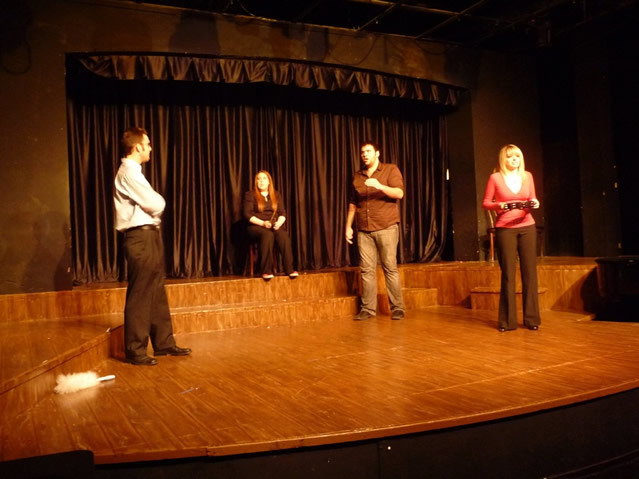 Each of our improv shows are corporate clean and can also be geared for any family conference event. 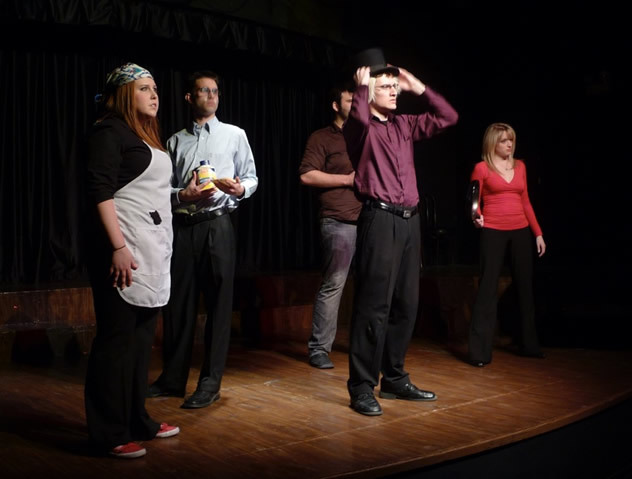 Most of our improvisational actors have studied at Second City in Chicago and are trained actors from Universities all over the United States and Canada. If you are looking for something funny, clean and exciting contact the Improve theater department at Carey & Paul Group for a dynamic hilarious entertainment experience.